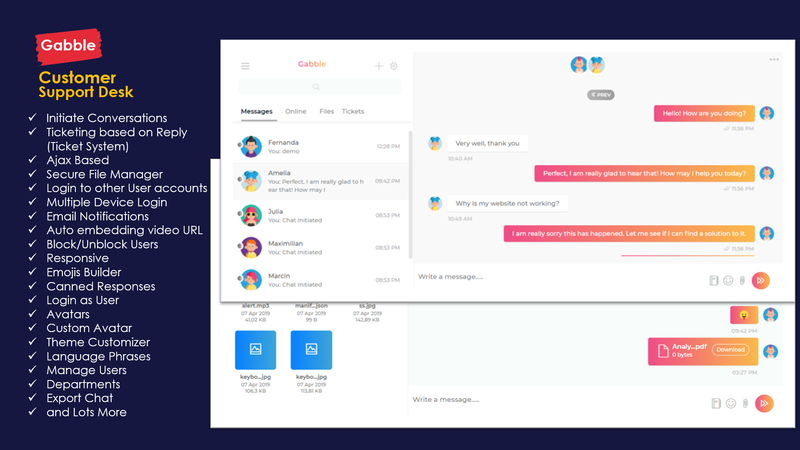 Users can input any URL and get a shortened URL. This URL will work from our current hosting server and reroute to the original URL. 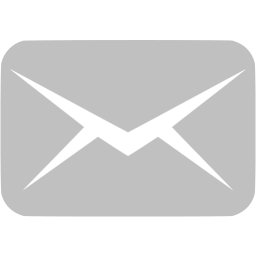 The short URL will consist out of our host server and a generated string, defaulted to 7 characters (can be changed to whatever is wanted). When using a short link, we record which one, the IP and the time in the accesslog. Using this can be helpful for analytics or ads. You need a PHP server running. Run the included SQL file to create the database and table. 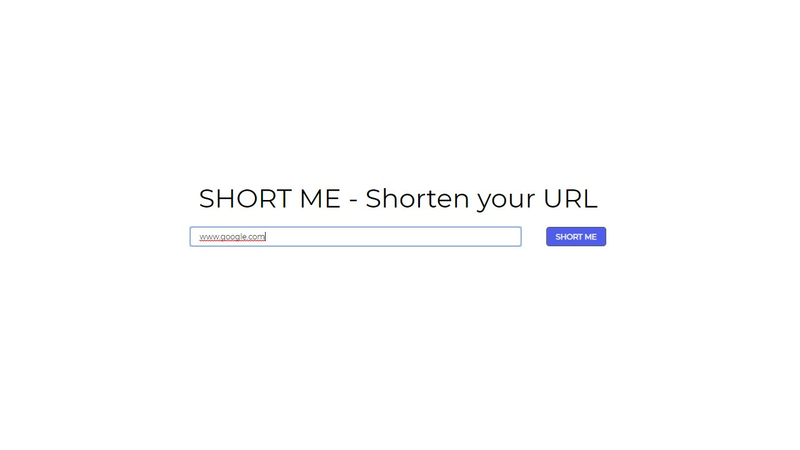 copy the shortme folder and navigate to the root or index.php. There are also accesslist.php and urllist.php for lists. 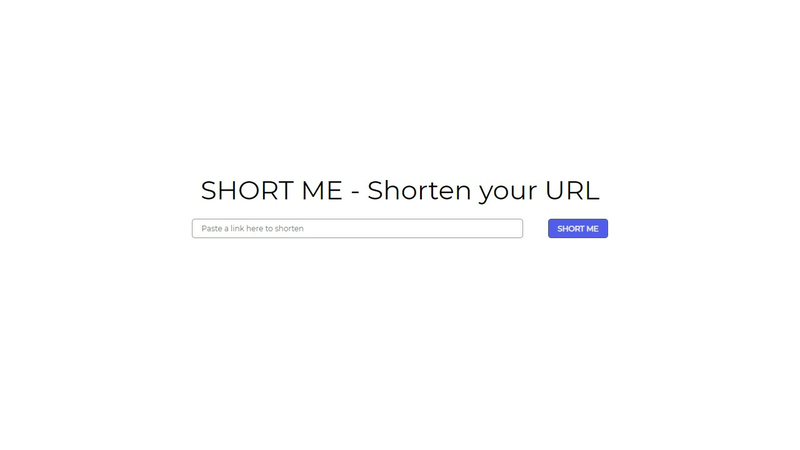 Like google shortener but customized for your website.